2-year college in CO Community College System and NCA accredited. Programs include degree, certificate, career/technical training in Wind Technology, Nursing, Welding, Auto/Diesel Technology, and custom employer training. NJC offers 4-year degree programs through participating colleges. 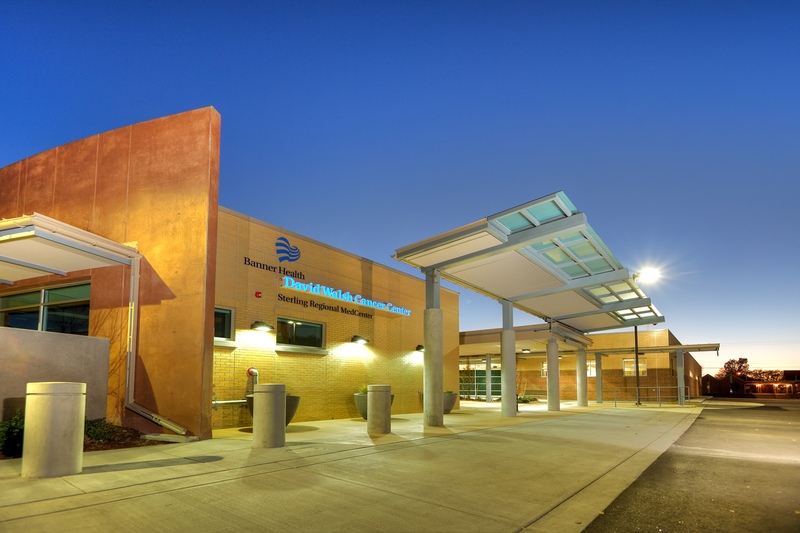 Traditional services with cutting-edge technology, range of specialty clinics, and health & wellness programs allow residents to receive up-to-date care.